Popular with industrial workers, the Work S’portR Back Support is easy to put on and adjust without removing clothing. Popular with industrial workers, the Work S'portR Back Support is easy to put on and adjust without removing clothing. The patented anchor belt threads through your belt loops to hold it in place, delivering adjustable support from firm to gentle. 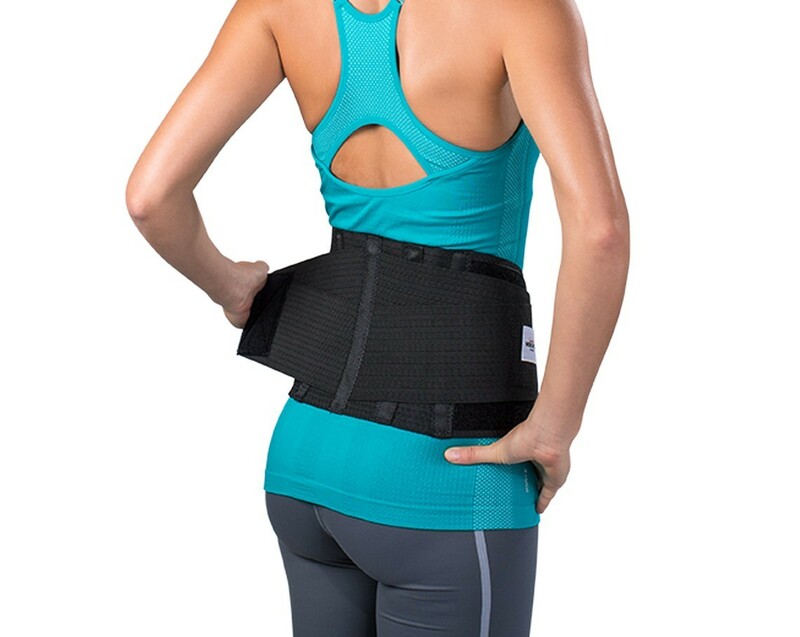 The ventilated elastic design ensures a cool and comfortable support.